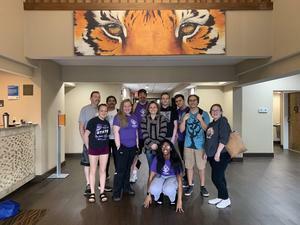 CALCULUS TEAM COMPETES AT CLEMSON!! 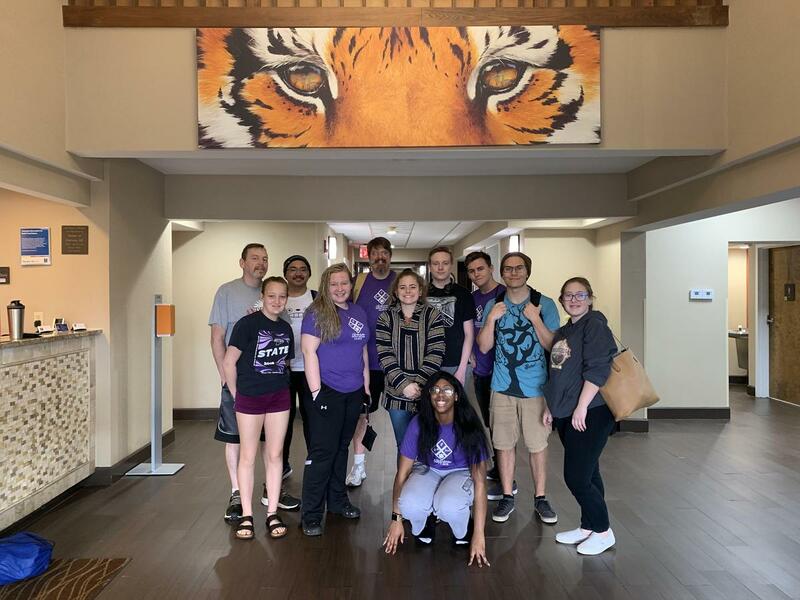 Our AHS Calculus Team competed April 8th at Clemson University. The team of 9 placed an amazing 7th place with our school ranking at 23rd. Only 41 schools nation wide qualified for this prestigious competition. AHS was the only public school to qualify!! Congratulations to: Jordan Beatrice, Mollie Copeland, Tristan Hankins, Jai Jackson, Minh Khuat, Ravynn Schroeder, Zachary Swallows, Nichole Tupling and Landen Wood.